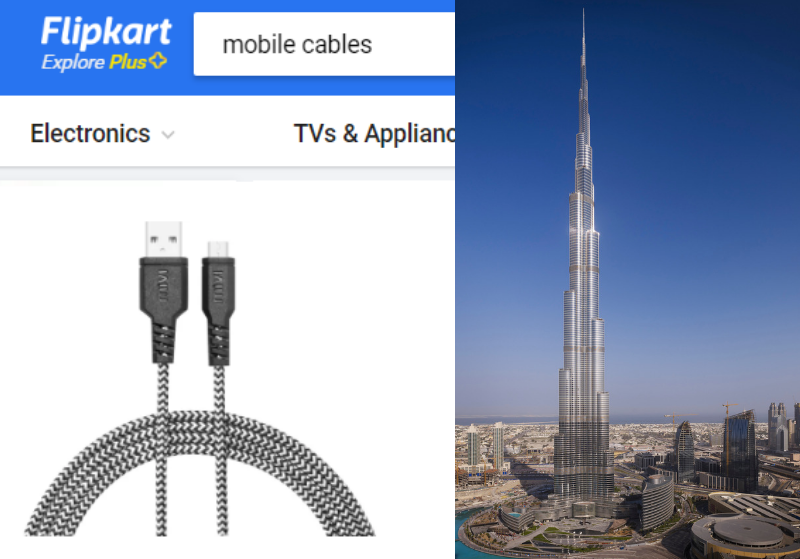 “The Great Indian Festival” aka Amazon Vs “The Big Billion Days” aka Flipkart! During the recent Indian festive seasons, retailers registered about 40% of their annual sales of clothes, electronics, automobiles, and household items. This season, the e-commerce industry is targeted $3 billion in sales overall. Nearly 50% of the respondents said they picked Flipkart, while only 40.6% chose Amazon. 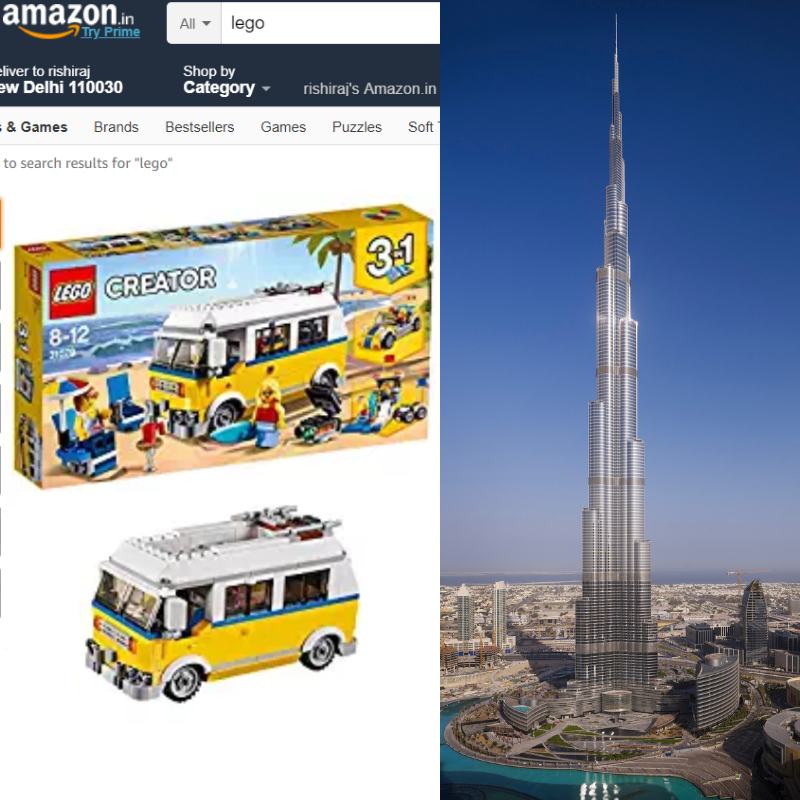 What Amazon said After the Great Indian festival sale :- “If all the Lego Bricks bought from Amazon India during Great Indian Festival were stacked, it would be taller than Burj Khalifa “. They didn’t stop at that. They used many remarkable things like mount Everest, Eiffel tower, combined weight of Indian elephants and empire state building and many more! A large-scale e-commerce awareness campaign that began in July. Use of tools such as Facebook 360 which clearly gives a 360 view..
Amazon has released their ad with a new theme titled ‘Karo milke tayyari toh tyohaar tyohaar lagta hai’ to promote Amazon Great Indian Festival starting from September 21-24.
on the other hand Flipkart is back with their kids acting as adults in their latest ads titled ‘Ab Mehangai Giregi’ to promote their upcoming annual event- The Big Billion Day sale from September 20-24. In the October 25th edition of the Times of India, all these three players (Amazon, flipkart and Snapdeal) aggressively pushed their sale offerings by running full page ads. Similar ads were also seen in other national dailies as well. On social media, these brands with the help of unique hashtags have been promoting their respective discount and also using it as a medium to constantly engage with their audience. Flipkart swept away Amazon with their creative content marketing strategy. While Amazon was mainly promoting their sale details like no cost EMI or easy exchange facilities through videos, image creatives and youth celebrities acting as influencers. This report is prepared by Rank Me Online, visit to get your own.